This IPA was corrupted – but in this case, that’s a good thing. This Corruption IPA from DC Brau Brewing was even more corrupted by some deliciousness in a firkin. 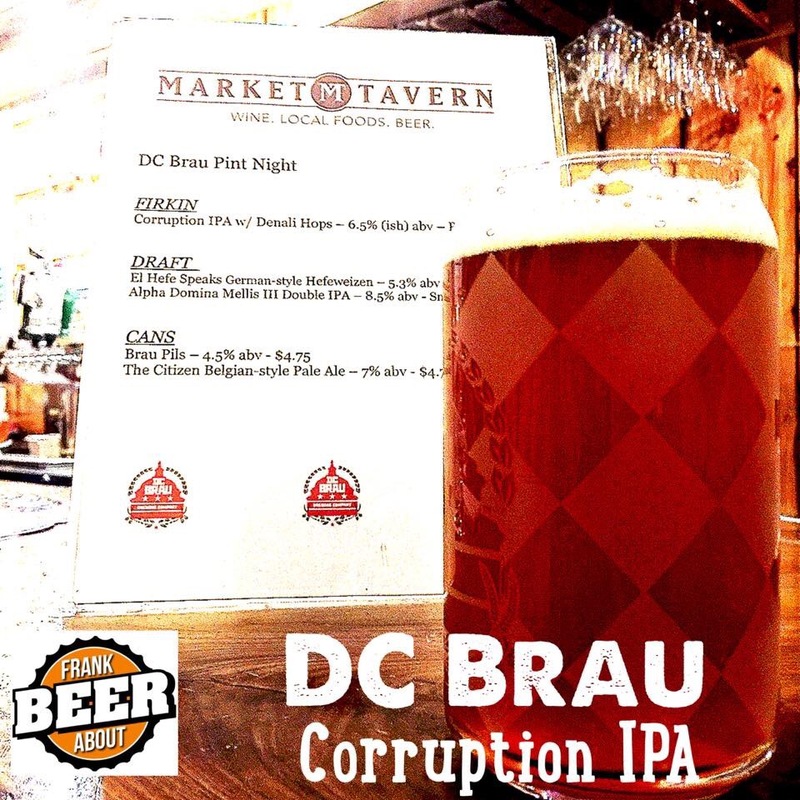 Here’s a special version of DC Brau Brewing Company‘s Corruption IPA. We were invited to try a firkin filled with this awesome IPA, but with the addition of Denali hops, it’s a 6.5% ABV India Pale Ale, dark orange in color, and nice carbonation. I’m a big fan of the Corruption IPA as it is, so I was interested to see how the flavor was tweaked. It’s typically a West Coast style IPA, so lots of grapefruit flavor, a little sweetness, and hoppy without being overly bitter with a GREAT flavor overall. But, to be honest, the Denali hops gave it what I’d call an “earthy” undertone to it. I can’t quite put my finger on it, but in my research on this hop variety, some brewers have reported lemon aromas, so that may be what’s skewing the flavor for me. Definitely not a bad skewing of the beer, but I’ll take the straight-up regular Corruption any day. Overall, this beer is full of flavor, and almost borders on being a double IPA, so casual beer fans should approach with caution. 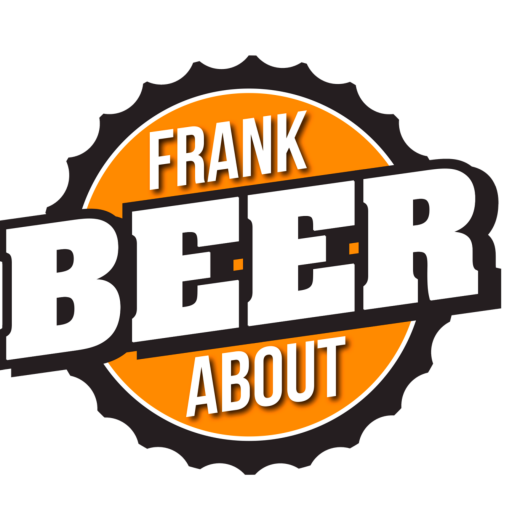 Beer geeks & hopheads – you’re going to want to get all over this.